Horizons has grown tremendously in global impact and influence. Click to enlarge this image and explore the map. Horizons ministers to international students in 10 US locations. Staff, interns and volunteers are reaching out to thousands of international students on over 18 campuses. Cultural events, group activities, and friendship partner programs pair students with Christian families who show them the love of Christ and initiate gospel conversations. The 777 Broadway Facility houses Horizons’ US Headquarters and the International Crossroads Student House, which is home to 45 international students each year. 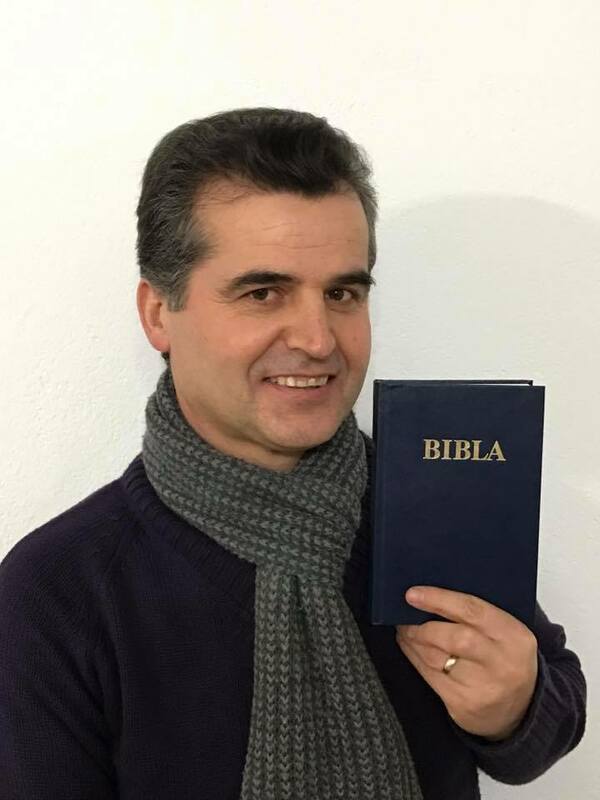 In 1994, Georges began training and encouraging three young believers, who began leading a small church plant among Albanian Muslims. Since then, the work has steadily grown and flourished, and now that tiny church has planted dozens of ministries around the country. Georges returns regularly to provide training to about 100 indigenous church leaders. Since 2012, when Horizons established its first ministry center in Beirut, Lebanon. The team has grown rapidly and is now operating 9 ministry centers, reaching thousands of Muslims with the gospel each month. They disciple hundreds of converts from Islam, in partnership with a network of Lebanese Churches. Horizons Lebanon is also sending missionaries into surrounding countries to evangelize, disciple, and train. Horizons staff members run a language institute in one North African country, where they establish relationships with students with whom they share the gospel. Elsewhere in North Africa, Horizons sends indigenous missionaries from Lebanon to conduct discipleship seminars and 1-to-1 mentorship and counseling for dozens of converts from Islam. Since 1997, Horizons has been assisting Zambian churches to carry out the Great Commission among Muslims. André Houssney has led Horizons’ efforts in Zambia, and has built several missional businesses in order to support the ministry locally and sustainably. The funds from these activities have supported the Zambian church to build a missions training center, send Zambian missionaries to Tanzania, and build churches and schools. Plans are underway for the first Zambian missionaries to serve in Lebanon in Spring 2018. In South Africa, Horizons staff are training and equipping churches to meet the challenge of Islam in their communities. Our staff in Cape Town conduct regular training in churches around the country, and are joined by Georges and others for special events, debates with Islamic leaders, and intensive teaching courses. Horizons International Asia was established in 2015, and has been sending out both short- and long-term missionaries to Central Asia and the Middle East. Many teams and interns have been sent from Hong Kong to serve and be trained in Beirut. Horizons International Asia also trains and mobilizes local churches to reach out among Muslims in Hong Kong, and has invited Georges to speak in churches; conduct training seminars; conduct a Cubs to Lions discipleship event; and participate in debates and dialogues with Muslim leaders. In 2007, Horizons trained Pastor C, who then translated the Engaging Islam curriculum into Chinese. In 2009 he joined Horizons’ staff and began teaching the curriculum in multiple provinces of China, as well as Malaysia. Since then he has trained thousands of Asian Bible school students to reach Muslims for Christ, and has established several Muslim evangelism teams in multiple locations, to make disciples among the 20+ million Muslims throughout China.